Nissan Motor Co. has issued a statement to recall about 870,000 vehicles in the United States and Canada. The issue has been identified as a potentially faulty hood latch. This isn’t the first time Nissan has recalled their vehicles for such an issue. More specifically, this is the third time the manufacturer has had to issue a recall of this nature since 2014. 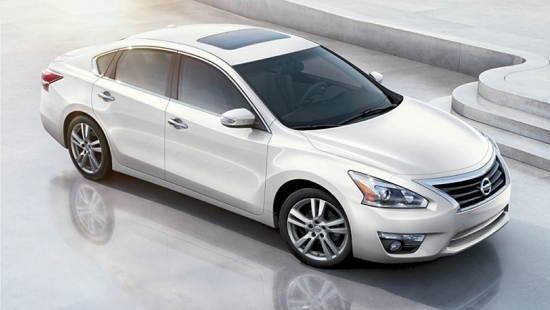 The impacted vehicle is the Nissan Altima which were built between 2013-2015. The hood latch, specifically the secondary hood latch, may not close properly and leave the hood unlatched due to production issues with a rust coating. When the hatch is not closed properly, this could lead to the hood opening while driving which restricts drivers view of the road and may cause an accident. Of the 870,000 vehicles identified in North America, 24,895 vehicles are located in Canada with the same problem. Starting in February, owners can schedule their vehicles into a local dealer where the hood latch will be replaced with a new unit. For additional information, we encourage owners to get into contact with their local dealers.